Define the following terms: plot, exposition, inciting moment, rising action, crisis, falling action, final moment of suspense, and dénouement. 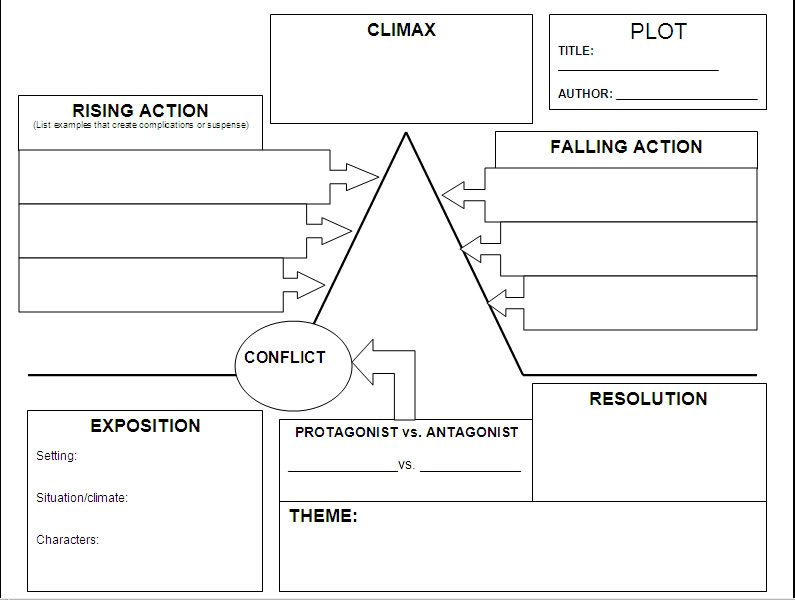 Recognize the importance of an author's organizational framework or structure in a work of fiction. 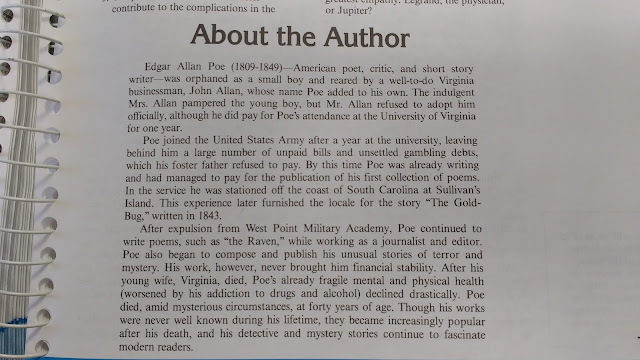 Identify four structural devices used in poetry: Meter, verse forms, stanza forms, and shape. Chose a biblical story to explore plot use this Google Form to indicate a choice. Read The Gold-Bug Textbook pgs 226-233 and/or listen with rewordified text based on this. 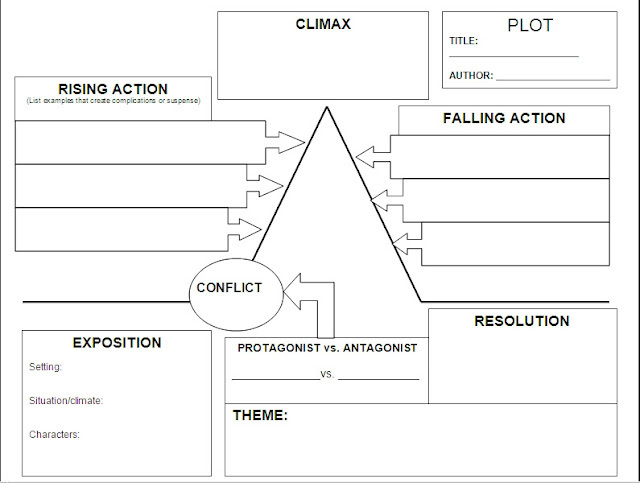 Complete biblical story plot diagram if not completed in class. Feb 5th Wordly Wise Book 9 Lesson 12 quiz.